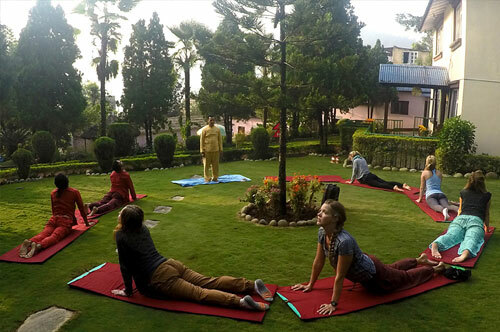 Namaste and Welcome to Himalayan Yoga Resort is the first Yoga Retreat and Academy in Nepal. 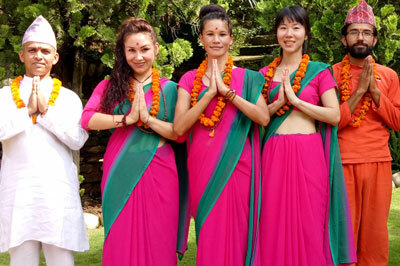 Nepal is beautiful country naturally and culturally and also Birth place of Yoga, Birth place of Buddha, Meditation & Peace, Yoga Tapobhoomi, Third pole of the world. 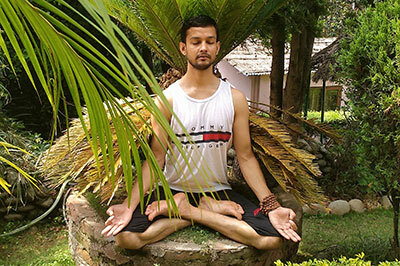 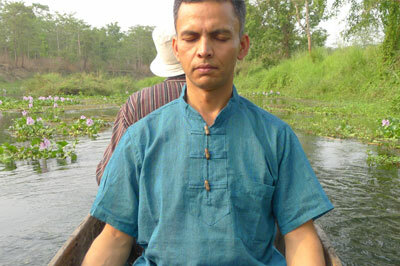 We offer Yoga Retreat, Yoga Detox, Yoga Teacher Training Alliance USA, Kundalini Yoga, Traditional Hatha, Traditional Ashtanga Yoga, Karma Yoga, Bhakti Yoga, Jnana Yoga, Mantra Yoga, Raja Yoga, Spiritual Yoga Tours, Spiritual Yoga Treks,Yoga Research, Reiki Healing, Reiki Training, Accommodation, Yogic food, Natural Medicines, Herbal Medicines, Ayurveda, Shamanism Healing, Spa and Wellness, Tourism health and Tourism Yoga. 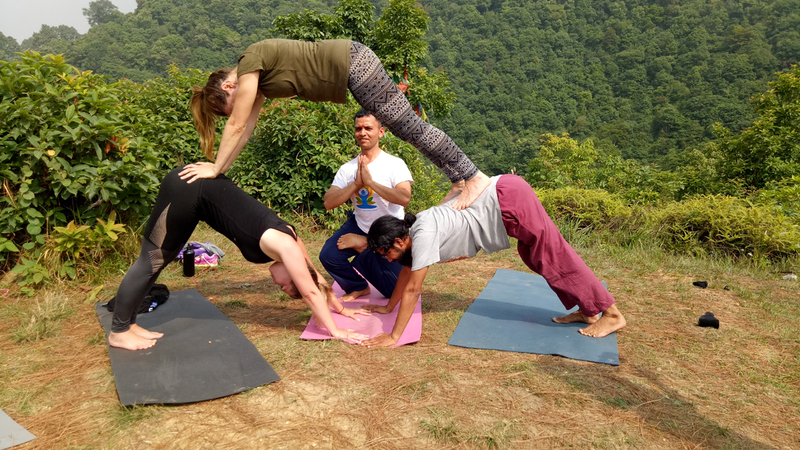 Nepal is the origin of eastern sacred texts, places of Sadhus, Sage, Saint, Gurus and home of the Gods like Buddha, Shiva, Padmashambhava – Himalaya, Beauty of Cultures, Yogabhoomi, Tapobhoomi, real yoga acknowledgement, Spirituallity, Lifestyles, Natures, Temples, Monastery, Farming, Yoga Tour and Treks etc.